In the wake of MeeToo campaign, several women journalists have accused Akbar of sexual misconduct during his journalistic days. NEW DELHI: In the midst of opposition's demand for Minister of State (MoS) for External Affairs MJ Akbar's resignation over sexual harassment allegations, Uttar Pradesh Tourism Minister Rita Bahuguna Joshi who was formerly with the Congress and now in the Bharatiya Janata Party (BJP) defended him saying the question of his resignation should be raised only after a thorough investigation. Emphasising that men also have a right in a democratic country to come forward and defend themselves, Joshi told ANI: "The question is not about the resignation. Question is when I accuse someone it should be proved. Every woman has a right to accuse, and investigation should also be conducted. Women have presented their versions, hence men too have the right to present theirs." The statement from the Uttar Pradesh minister came just a few hours after the Communist Party of India (Marxist) (CPI-M) demanded Akbar's resignation. 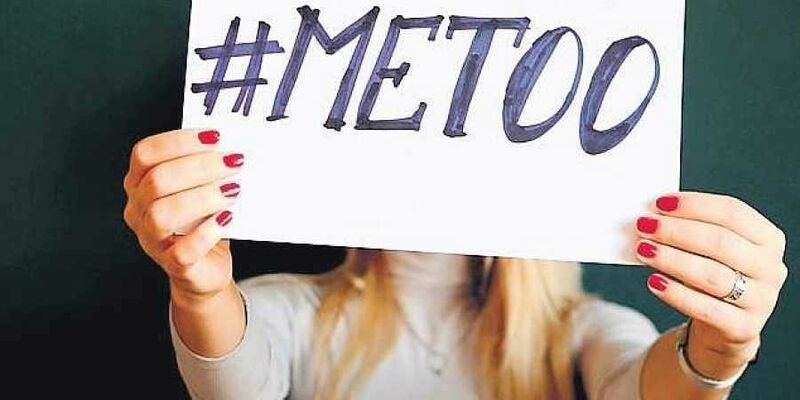 In a statement, the CPI (M) said, "Even women journalists have come forward recounting their experience of sexual harassment and unacceptable behaviour from MJ Akbar when he was Editor of various newspapers. Since these are serious charges, MJ Akbar's continuance as a Minister of State in the central government is untenable. He should immediately resign from office." On Wednesday, while addressing the press conference, Congress spokesperson Jaipal Reddy had stated, "MJ Akbar has his own stature as a journalist and now minister also. Sushma Swaraj's silence is guilty. MJ Akbar must either give a satisfactory answer or he should resign. We demand an inquiry into the conduct of MJ Akbar." Akbar came under the media limelight after a woman journalist Priya Ramani claimed on Twitter that in the article which she had written for Vogue India in 2017 about her gut-wrenching incident of sexual misconduct was to expose MJ Akbar. The #MeeToo movement first began in 2017 in Hollywood after The New York Times and The New Yorker published several stories on the issue of sexual assaults after Movie Mogul Harvey Weinstein fell into a pit of sexual misconduct allegations.